How To Choose Modern Furniture Design? Today, owners need their offices to be stylish and also comfortable. 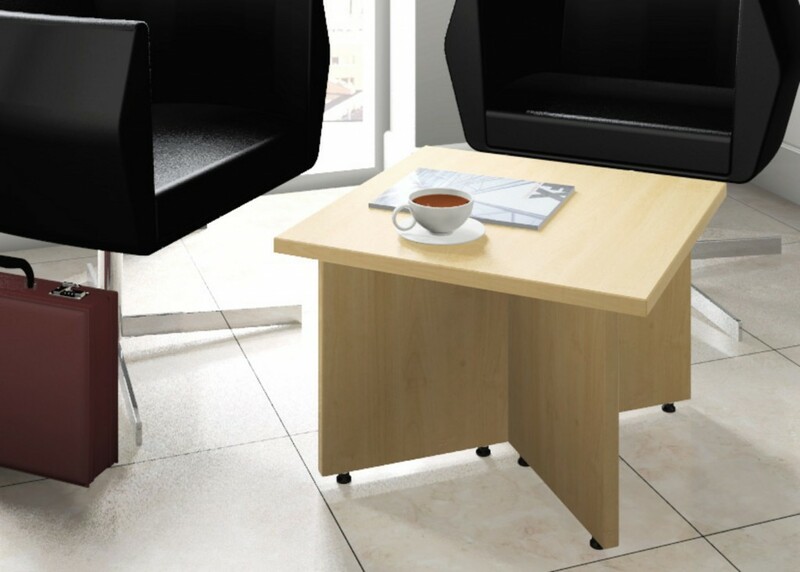 There are plenty of ideas easily available online for office furniture. You just need to choose one and find furniture which is both functional and stylish. If you want to create a modern office then it takes only to choose the right style and colors for the furniture and also the walls. White office desk surely looks modern and you elegant. Different sizes and shapes are available for a white desk. You can also find a custom solution to such a requirement. When you buy furniture online, you should check out the reviews of customers. It will give you a better idea about the quality of the furniture. There are a few essential things that you need to look at a furniture. One is the longevity. When you invest in furniture, it has to last longer. That is why you should look for quality first and then for the price. The one mistake you need to avoid while buying a furniture is not to go for poor quality in order to have a cheaper solution. When it comes to style, you have endless options. The style is only good when there is also a comfort. There is no need to clutter the space. Your furniture style should be in accordance with your office space. You can easily find stylish white desk and chairs that keep the beauty of the office alive. 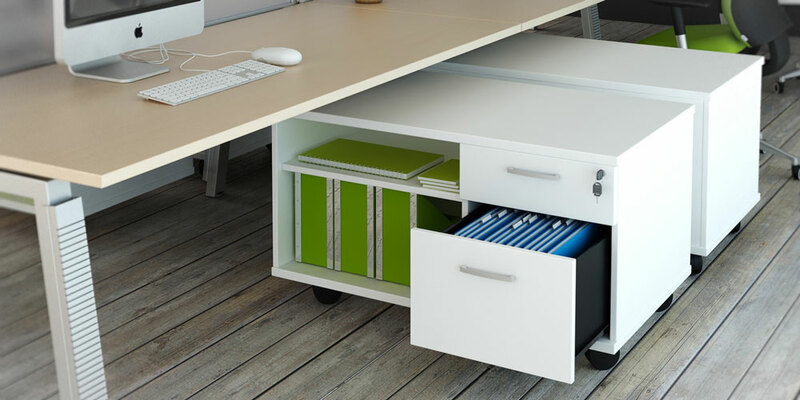 If you have a small office space then look for a range where desks have storage options too. This will eliminate the need of buying separate cupboards. The same goes for the reception desk. Along with a laptop or computer, it should also have enough space to jot down the important notes of messages with pen and paper. If you are choosing white reception desk or workstation then chairs with gray color looks good. It will create a stylish and also professional appearance. The same goes for the wall colors. You should choose a color combination that creates a peaceful environment. This also affects the productivity of the employees. If you have a small office then create a partition with glass. You can also use glass doors as it will create an impression of having a large space. If possible then you a glass desk with stainless steel legs. This is also very popular in modern office furniture design. You need to find a reputed online store where you can choose from the finest range at the best price. Some of these online stores offer the excellent discount on manufacturer’s RRP. Whether you are buying a modern white desk or executive chairs, you can surely fit the deal into your budget. You can also compare the prices offered by other stores. This will give you an idea of whether you are paying the right price for your furniture or not.